I made a penguin. A huge woolly pom pom penguin 🙂 It’s for the Air Penguin charity appeal…and took a long labour of love to complete! I was sitting backstage at the Attfield winding wool getting some very strange looks from the cast 😛 Unsurprising really. 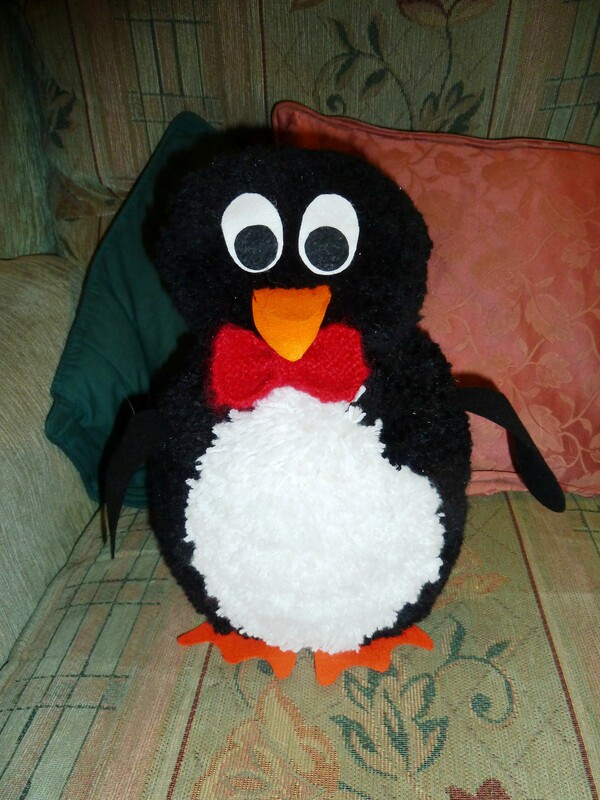 So here’s the finished penguin especially for them! 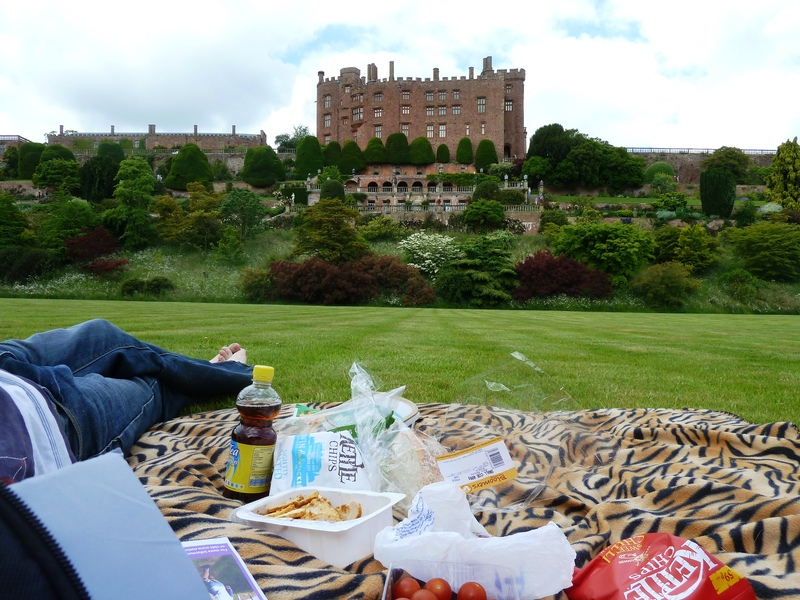 Day trips wise…Shaun and I have been to Welshpool for a beautiful sunny afternoon, and spent last Saturday at Powis Castle…wandering round the gardens, and having a lovely picnic in the middle of the great lawn. 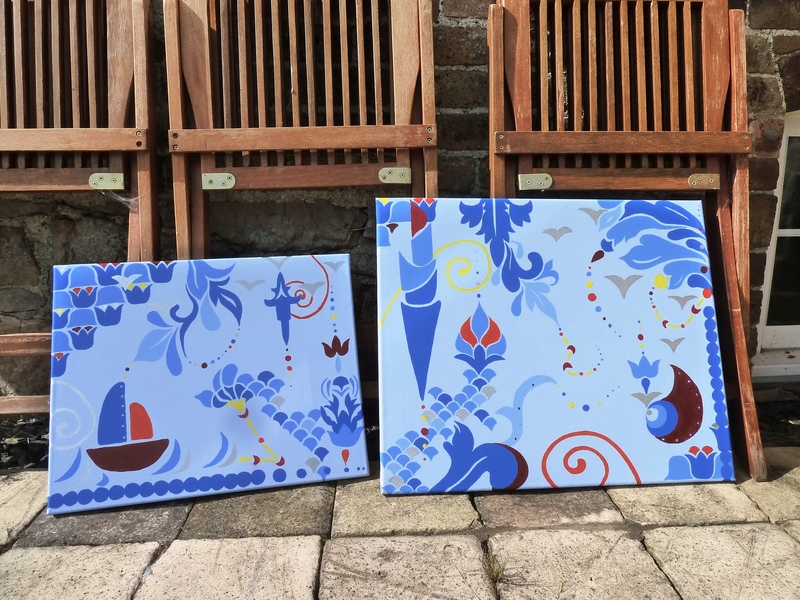 We’ve had some lovely weather recently…and I feel I’ve really made the most of it, even if it’s just been taking Didy for a walk, or sitting in the garden painting! Plus, I’ve been to London again! 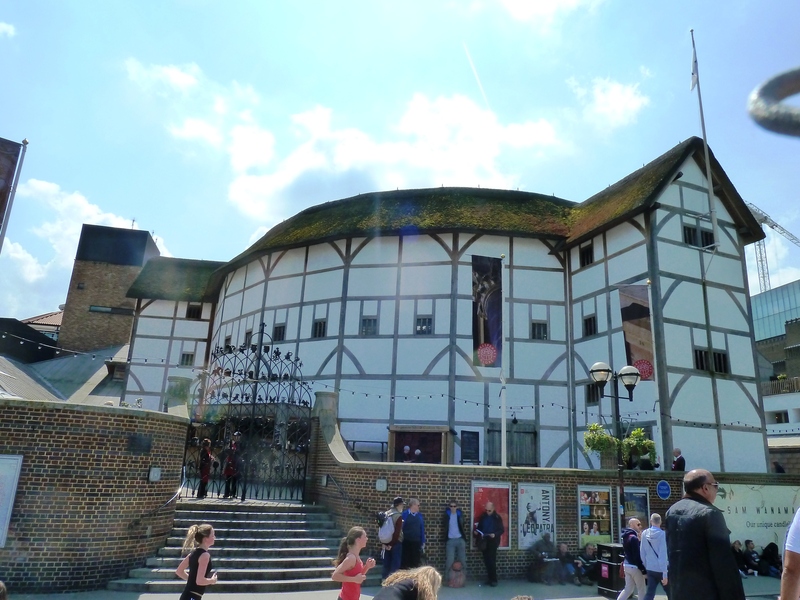 Went to see Titus Andronicus at the Globe. Wow….lots of fake blood. And I mean LOTS. The previous performance to the one we saw, quite a number of audience members fainted! Even during ours, lots of people had to go outside. It was a wonderful production, but really, very gory. Had a lovely walk round London, and dinner at Garfunkels, before a long (and slightly stressful) journey back to Oswestry. Bangor’s Summer Dance Show…another brilliant one! 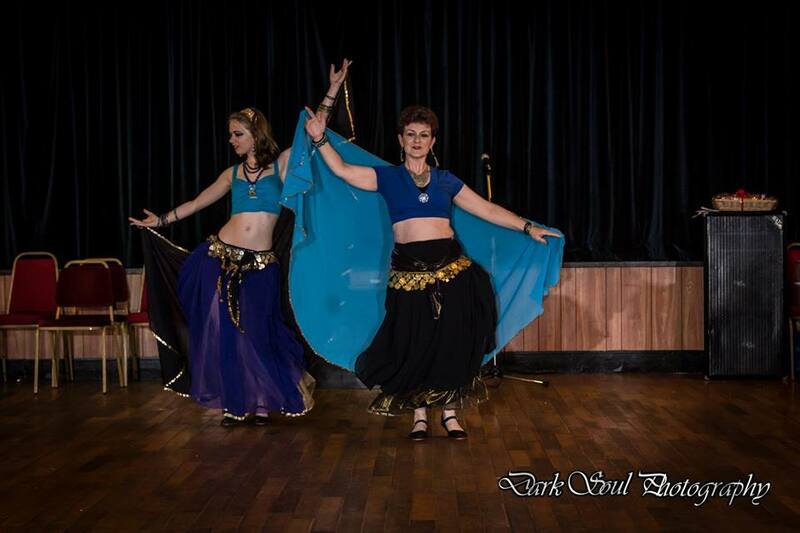 Missed dancing with them though…. 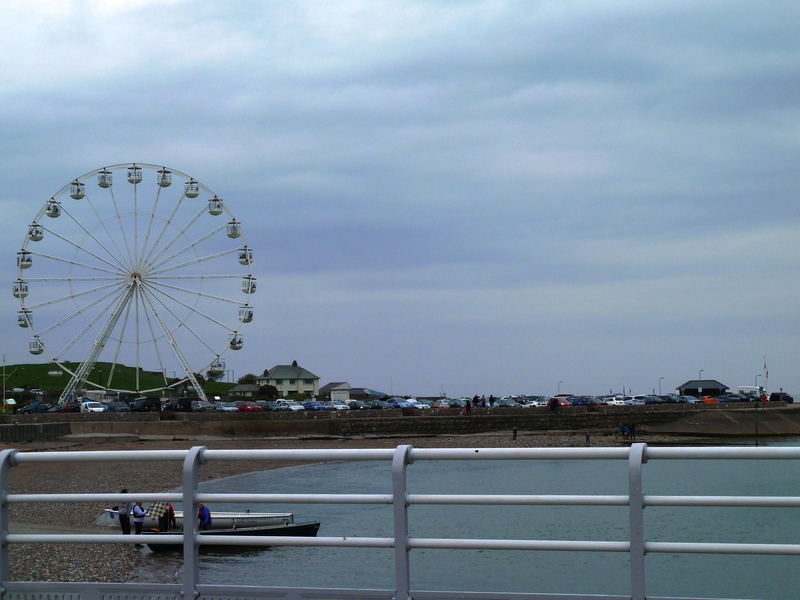 :( The next day Shaun and I went to Beaumaris…lovely lovely day!! And ice cream of course…can’t go to Beaumaris without having ice cream 😛 Lots of driving that weekend though…and a bank holiday at that Not a happy Liza! 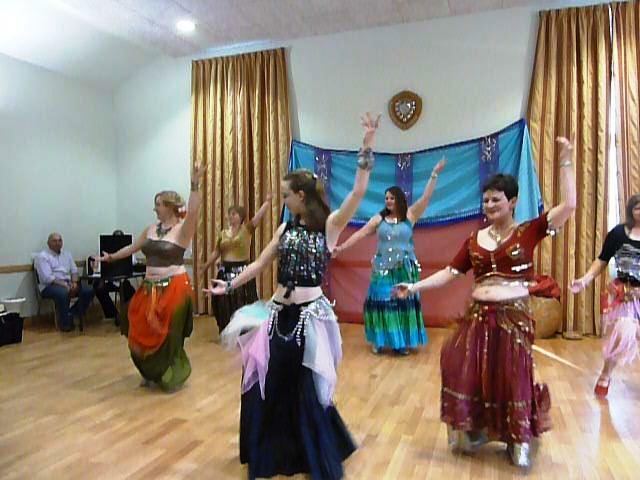 However, May Day was fun 😛 Went to Welshampton to see the Mummers Play, and dancing, and music…lots of fun!! Even the on and off bits of rain didn’t spoil it at all. Mum and I have taken Atodiad out on a few trips over the last couple of months….just coffee and cake, or lunch…but a change of scenery 🙂 Whittington Castle, Coed Y Dinas…nice to spend a few hours out and about with my grandparents. 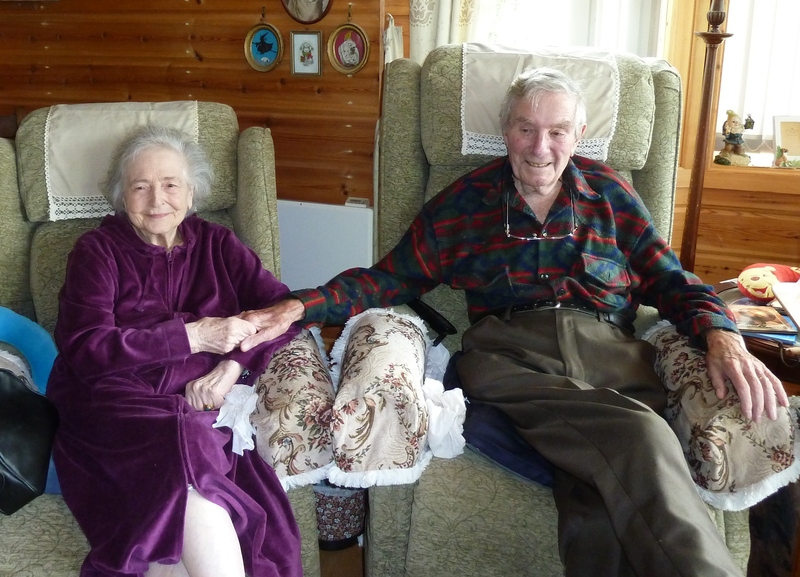 They also celebrated their 50th Wedding Anniversary in May! Amazing. 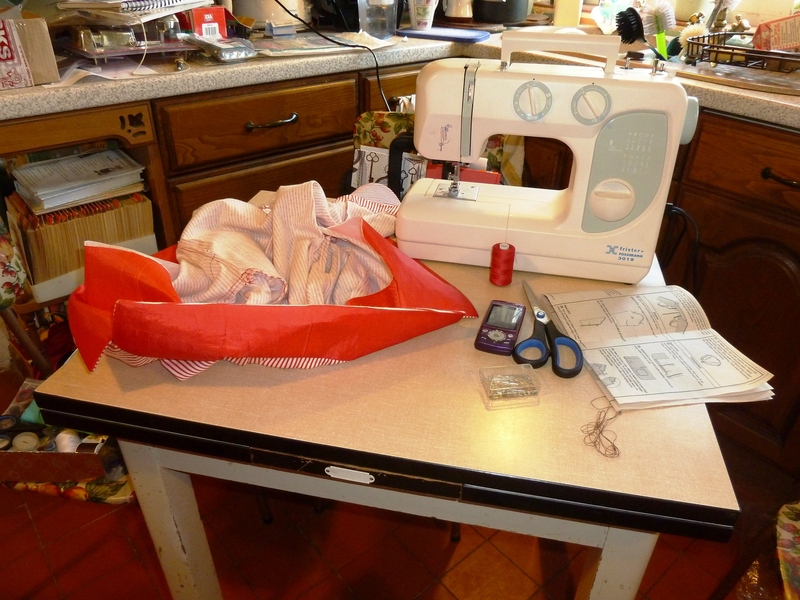 This entry was posted in Being Creative, Dancing, Random Ramblings and tagged air penguin, dancing, day trips, dressmaking, haflas, Powis Castle, Titus Andronicus. Bookmark the permalink.